NisAir has proudly been serving Martin, Palm Beach, St. Lucie, and Indian River County since 1973. As a family-owned and operated business, we were founded on the principals of integrity, quality work, and always putting the customer first. We’ve grown a lot over the years, and that growth has been fueled by our customer’s satisfaction and referrals. In fact, our Lennox Premier Dealer status recently rated us at 99% customer satisfaction. NisAir offers exceptional air conditioning, heating, and HVAC services that can keep your home comfortable throughout the year. We’re fully licensed and insured, and we’ll ensure you’re satisfied with our work. We’re centrally located in Fort Pierce, FL, and we offer comprehensive HVAC services throughout the region. From Martin and Palm Beach County to St. Lucie and Indian River County, our services can’t be beaten. Whether you need an A/C repair, replacement, or maintenance, our team of technicians can get the job done quickly, effectively, and affordably. We offer expert installations of new HVAC systems, ducts, and air filters that will keep your home a welcoming environment for years to come. We stand behind all of our work, and all of our brands are backed by a rock-solid manufacturer’s warranty. Savings up to $1250 plus utility rebates up to $150, and a 3 yr labor guarantee on qualifying equipment! Installers were very knowledgeable and went through all the paperwork and warranty information with me as well as a “trial” run of how everything should be set etc. I thought they were very concerned about how well I understood all that had gone on there that day! Way to go NisAir! We will continue to recommend you to our friends (as we always have). We had the unfortunate situation of our air conditioning breaking down the night before I had company arriving to stay with us. When I called the office it was after 5 and the technician returned my call. He came out and had us up and going quickly. We are very grateful for your quick and efficient customer service and will use your company again! Great family owned company that prides themselves on great service and quality of work. We got our quote on a Wednesday and they installed a complete new Lennox system on Thursday. I would highly recommend them to anyone that needs ac service. 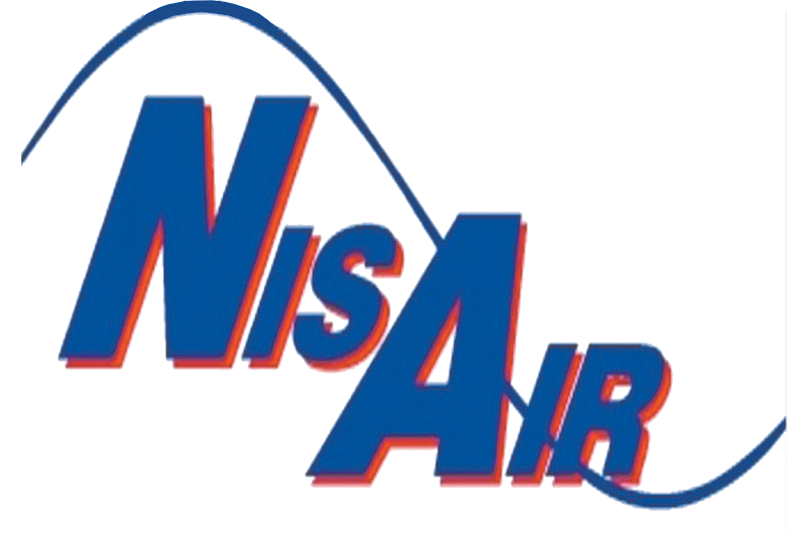 We have used NisAir for our A/C needs for 10 years….recently we had a new A/C unit installed….as usual, the employees were friendly, professional, knowledgeable, and helpful. We just love our new unit and would recommend NisAir highly! The men were very professional. They were neat and clean. They did a very good job. Thank you all! A pleasure doing business with your professional staff. All three workers who came to my residence were extremely efficient, polite and did an exceptional job. Highly recommend NisAir to my friends . I moved to Hobe Sound 8 years ago and have found such comfort in using your company. Everyone we have dealt with has shown us service beyond our expectations especially with our recent emergency. Our sincerest Thanks to all the nisAir Team. Your team (both teams) were wonderful! They were neat and mindful of not making a mess. I enjoyed having a company with good work ethics in our home after having some not so pleasant experiences in the past.